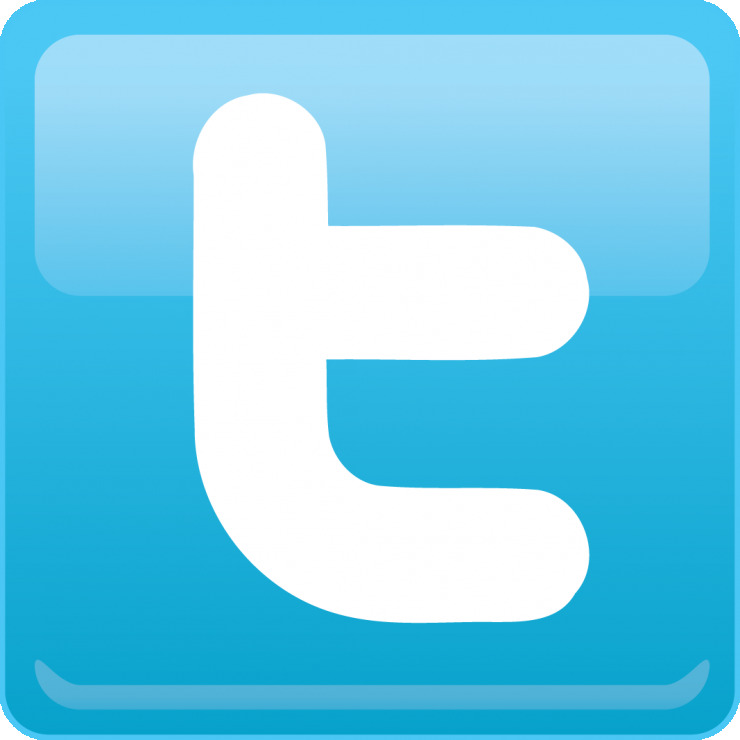 Grand Erie District School Board :: "What Will You Do?" Grand Erie District School Board :: "What Will You Do?" :: "What Will You Do?" 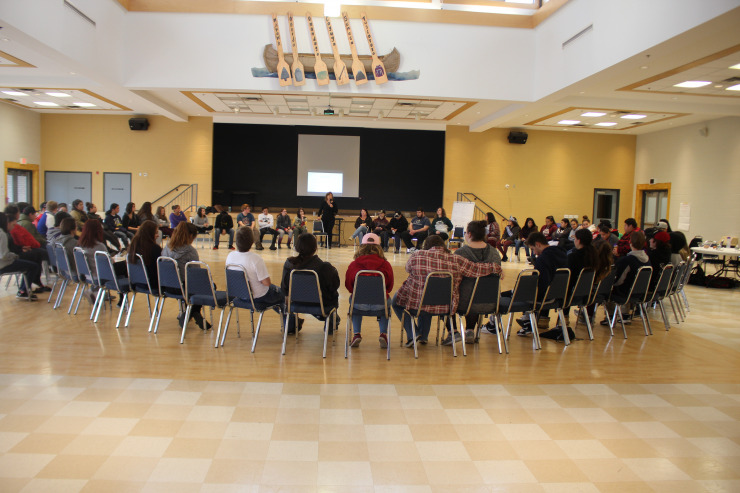 On Thursday, October 12, Indigenous student leaders from eight Grand Erie secondary schools came together to start this important work by sharing ideas and setting goals. After this day, they will return to Cayuga Secondary School, McKinnon Park Secondary School, Hagersville Secondary School, Brantford Collegiate Institute and Vocational School, Pauline Johnson Collegiate and Vocational School, Tollgate Technological Skills Centre, North Park Collegiate Vocational School, and Waterford District High School with concrete plans for the year ahead. 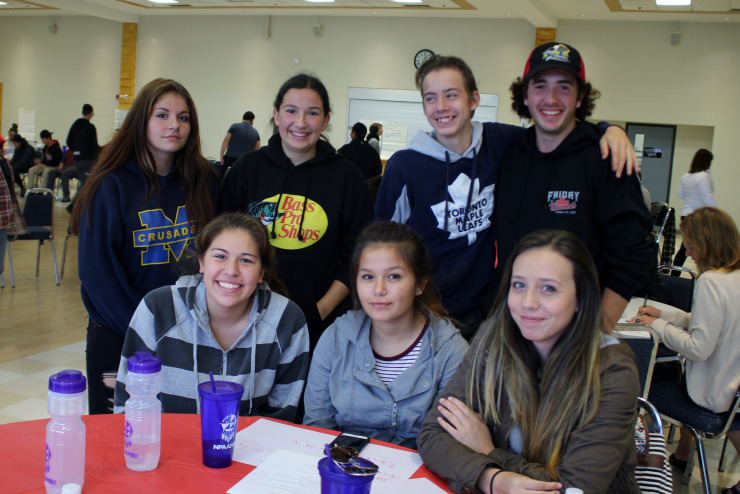 Through each school’s Indigenous Club, they will meet regularly, plan programming and events, share information, and carry out the intention of the calls to action with their fellow students. Grand Erie’s Indigenous Education team, which planned the day, will be there to provide support throughout the year. That’s the question each Indigenous Club will answer. It begins with brainstorming sessions to generate ideas, and before long, dozens of poster-sized papers line the room with actions. 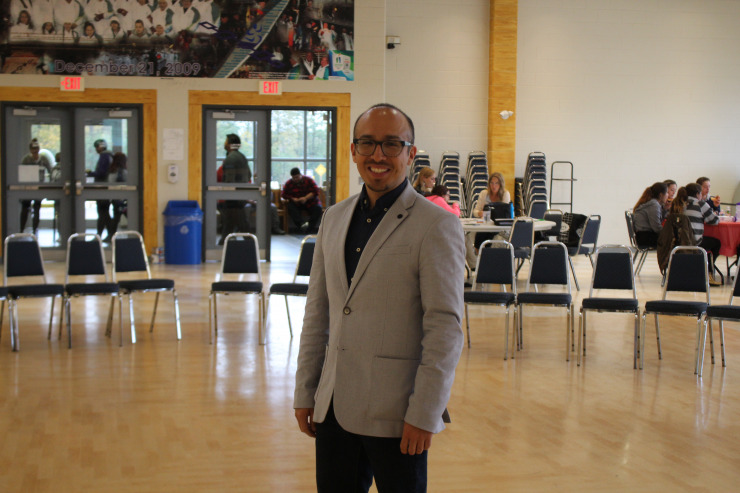 From here, the Indigenous Education team shared steps for putting these ideas into action. They highlighted the importance of connecting to the whole school, and the wider community. They help each club begin to set measurable objectives. They also chart a course of action for how they’ll gauge success and make improvements to future plans.